What’s Up? 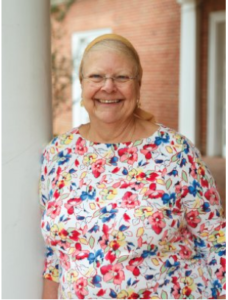 Media selected Friends Board of Directors member Penny Lins for its January 2019 “Towne Salute.” As noted in the feature, Penny has been a devoted advocate for the Library, consistent with her love of books and belief the libraries are essential to any community. The Friends are certainly lucky to have Penny’s ongoing support! !